Life often seems to come at us in one long big rush. 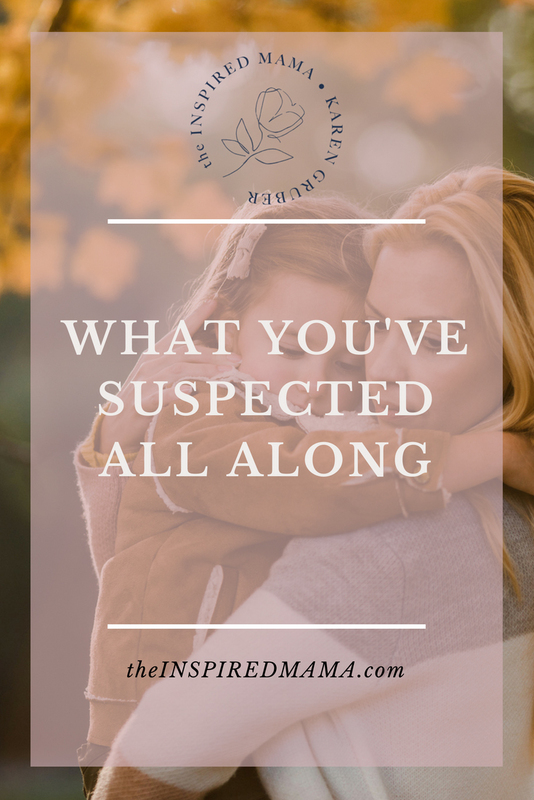 Between kids, a home, a husband, volunteering, working, outside interests, friends, family (and this is just the tip of the iceberg), it is astonishing what a mama can “do”. But is it really working for you? Yes mama—you can do it all. But that doesn’t mean you should. Deep down you know you are doing too much, and I’m so glad you are here. 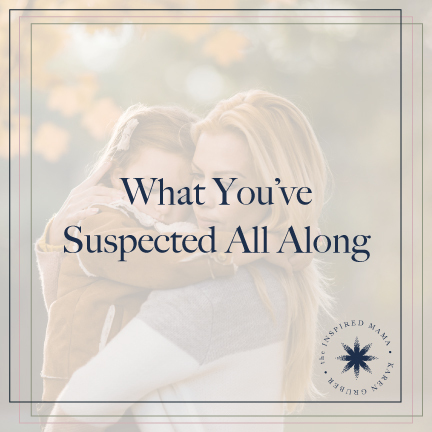 Here is where you will find the validation and confirmation that YOU are doing too much, what you’ve suspected all along. When you are already tired before you get out of bed. When even thinking about the day ahead puts you in a bad mood. When you are having difficulty making even small decisions. When your daily practices no longer bring you any pleasure or relief. You have no daily practices. These are all indicators that you are mentally, physically and spiritually exhausted and YOU my love are in a great need of Emotional Nutrition. – Take a break of any sort ASAP. This break can be 10 minutes or a day, anything to break the cycle of exhaustion. Grab a cup of tea, lay down, walk around your office building. It doesn’t matter what it is—just take a break. One of the greatest consequences of doing too much is chronic stress. As I’m sure you have heard, stress plays a critical role in chronic disease, including heart attacks, stroke, obesity and more. This chronic stress leads to feelings of being angry, bitter, anxious and in turn they all leak into and impact our everyday interactions. The statistics for mamas are alarming. Depression is four times more prevalent in moms compared to dads, and two-thirds of moms with children under 13 reported they feel stress on a regular basis. – Identify what your biggest stressors are. Once you know precisely what is sending you through the roof, you can begin to take steps to alleviate, change or eliminate this source of stress. When you lose interest in the things and relationships that used to bring you joy or a sense of excitement, you are doing far too much. When the things you enjoy experiencing or the people you love to engage with become just another item on your never-ending to-do list and you are no long receiving any satisfaction from them; it’s a sign that something has to give. – Evaluate why you’re doing what you’re doing. Do you feel guilty, obligated? Are you doing it out of habit just because you always say yes? Right now, identify something you think you have to do today and make the decision to a) not do it—not push it back until tomorrow, but completely drop it from your list, b) ask someone else to do it, or c) hire someone else to do it. You are always late. Your normally neat desk is a mess. The dirty dishes are mutating in the sink. The stacks of bills or laundry (or both) are quickly becoming a mountain you can’t climb. -Take stock of your priorities and leave the rest. Moving at this pace is sure to lead to burnout and serious health issues. When you do too much, the stress starts to pour over into your personality and demeanor. You snap at your kids regularly. You don’t enjoy being intimate with your partner. You are in alert mode all day—just looking for something to be pissed about (you will find plenty—rest assured). If your family and friends voice their concern, it is time to stop and listen. They very well may be seeing something that is in your blind-spot or that you are not able to admit. – Make sure your family and loved ones know that you have hit a wall. Tell them you need their help-give them something specific they can do. Your body will start giving you warning signals when you are doing too much—pay attention. If you do not heed the wisdom coming forth to slow down, your body will shut you down. Back problems, headaches, depression, illness, etc. Do yourself the favor of cutting way back before something more serious happens. – If you are noticing health problems or have been experiencing pain for any length of time, get yourself support immediately! Are you seeing yourself in any of these descriptions sweet mama? I know I have and now that I know what’s at stake I am able to hit the pause button and readjust or address what it is that needs my attention. If you are doing too much, do yourself a favor and stop. Reevaluate what you’re doing and make changes accordingly. It is also helpful to talk to someone, like a coach or therapist, about what is overwhelming you. No matter what—you have to make yourself and your overall wellbeing your top priority!